Putting aside a star-studded ensemble and an on-form director in Jon Favreau, far and away the unique selling point of Disney’s The Jungle Book reboot has been its jaw-dropping visual effects. Rendering photorealistic animals to life on the big screen, the House of Mouse has built its VFX showcase around Neel Sethi’s wide-eyed man-cub, Mowgli. From the menacing Shere Khan to Lupita Nyong’o’s wise and protective Raksha, in a few weeks’ time we’ll be laying eyes on Rudyard Kipling’s creations like never before, and today brings forth a string of images that place each actor with their CG counterpart. 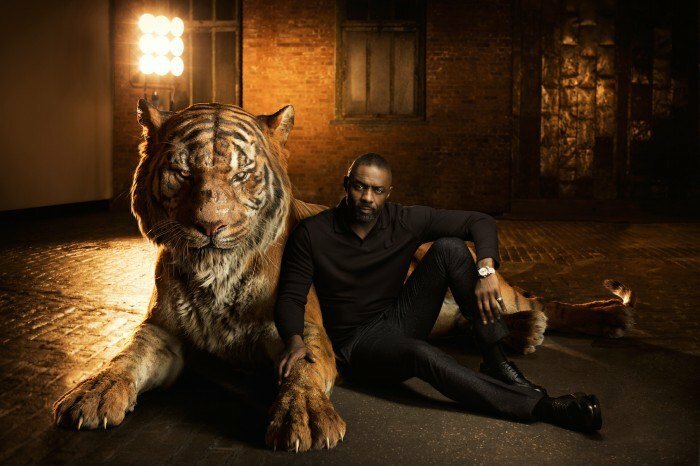 Bearing the scars of man and a mean attitude to match, it is Idris Elba’s glowering Shere Khan that presides over Favreau’s computer generated animal kingdom as the King of the Jungle. Elsewhere in the gallery above, you’ll also find Scarlett Johansson with Kaa, Lupita Nyong’o with Raksha, Ben Kingsley with Bagheera, Christopher Walken with King Louie and Breaking Bad‘s Giancarlo Esposito with Akela. Jon Faverau will lend a new lease of life to The Jungle Book come April 15. The Jungle Book is an all-new live-action epic adventure about Mowgli (newcomer Neel Sethi), a man-cub who’s been raised by a family of wolves. But Mowgli finds he is no longer welcome in the jungle when fearsome tiger Shere Khan (voice of Idris Elba), who bears the scars of Man, promises to eliminate what he sees as a threat. 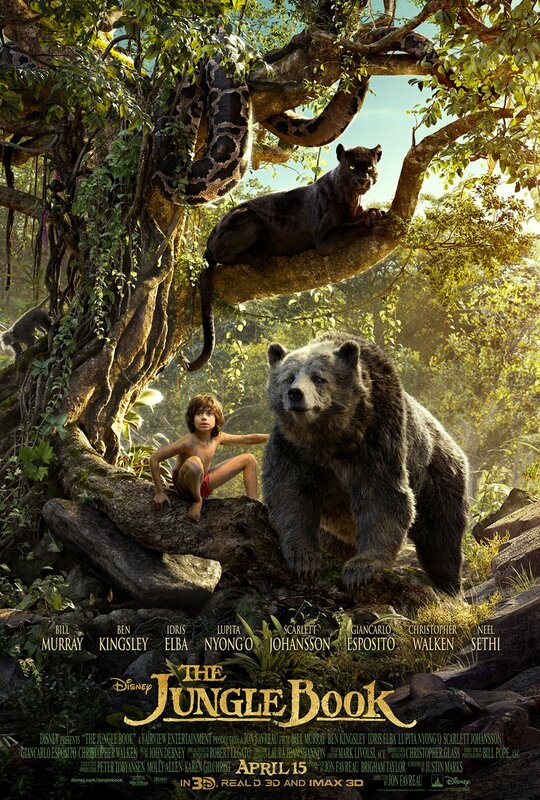 Urged to abandon the only home he’s ever known, Mowgli embarks on a captivating journey of self-discovery, guided by panther-turned-stern mentor Bagheera (voice of Ben Kingsley), and the free-spirited bear Baloo (voice of Bill Murray).